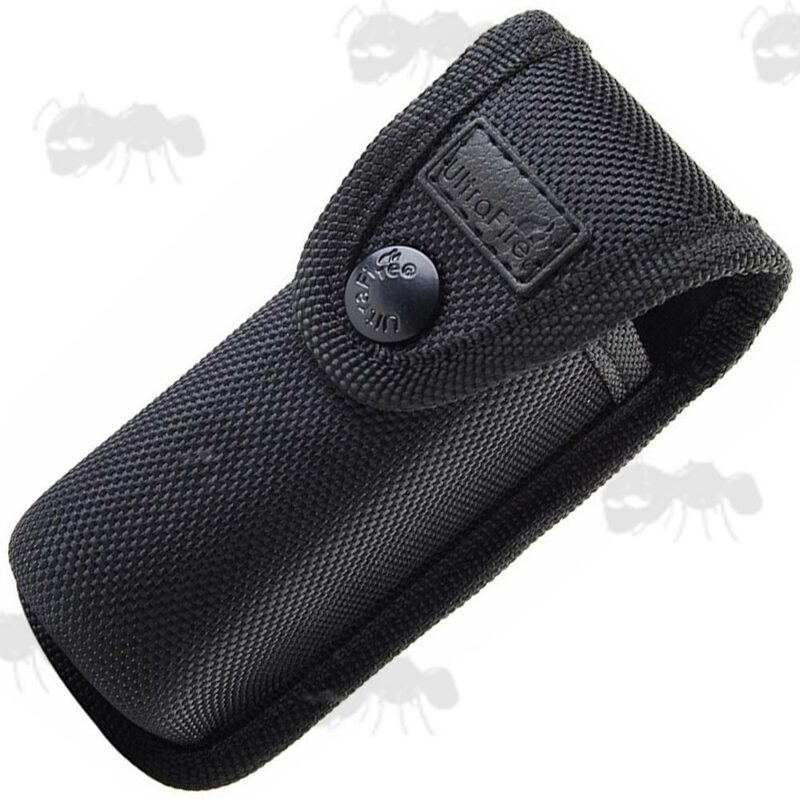 A large range of high quality flashlight holsters. To protect your torches while on the move or just stored in the essential Man draw. 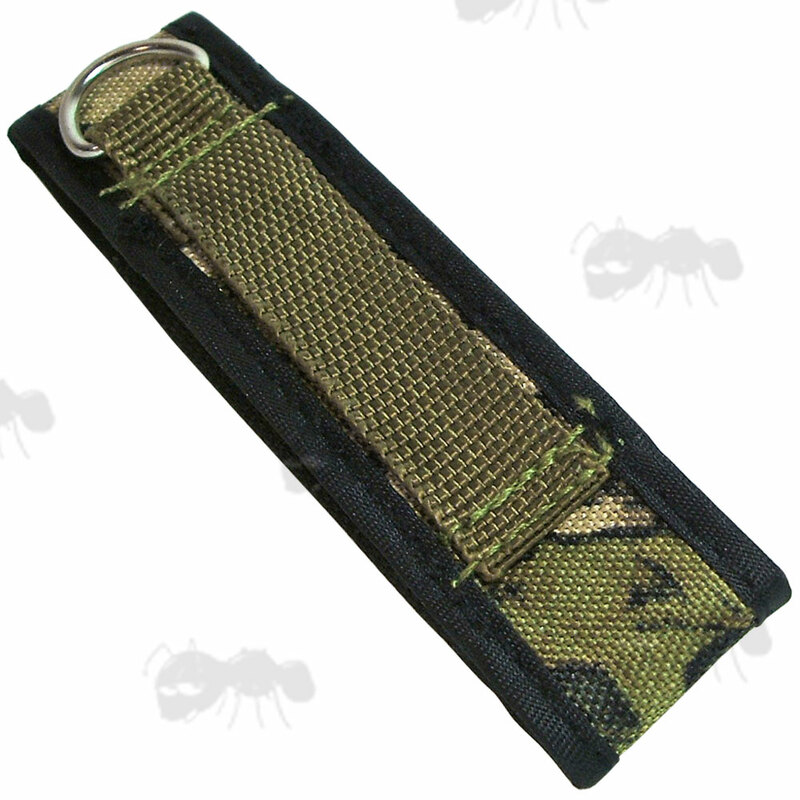 Also handy for multi-tools and other small gadgets. Holds up to 36mm diameter torches. Elasticated sides to allow for a variety of torch widths. 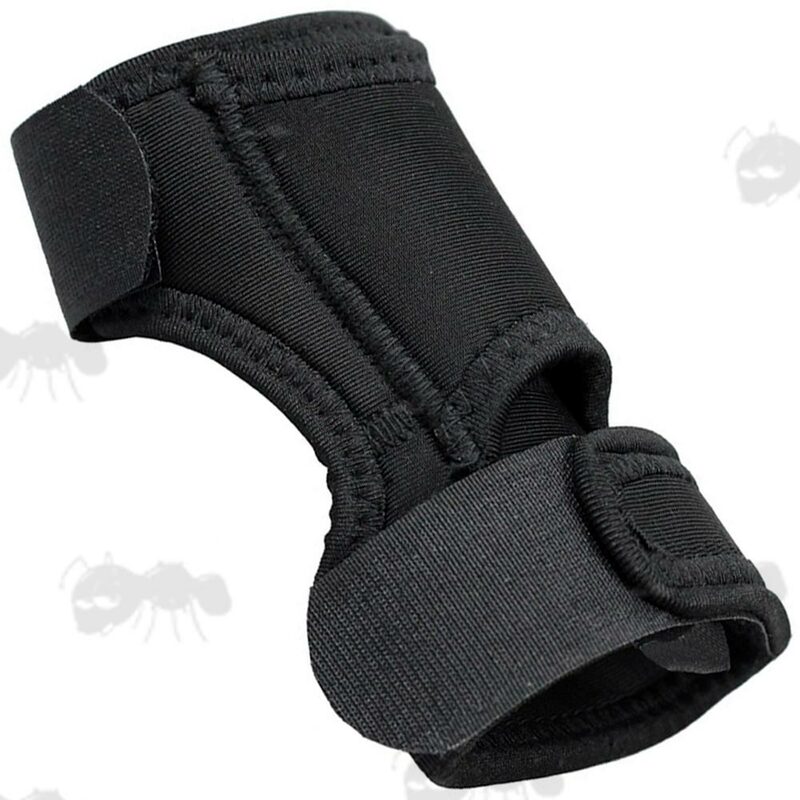 Holds up to 32mm diameter torches. Holds up to 25mm diameter torches. Next > AA Torch Holders. For AAA / CR123a torches. 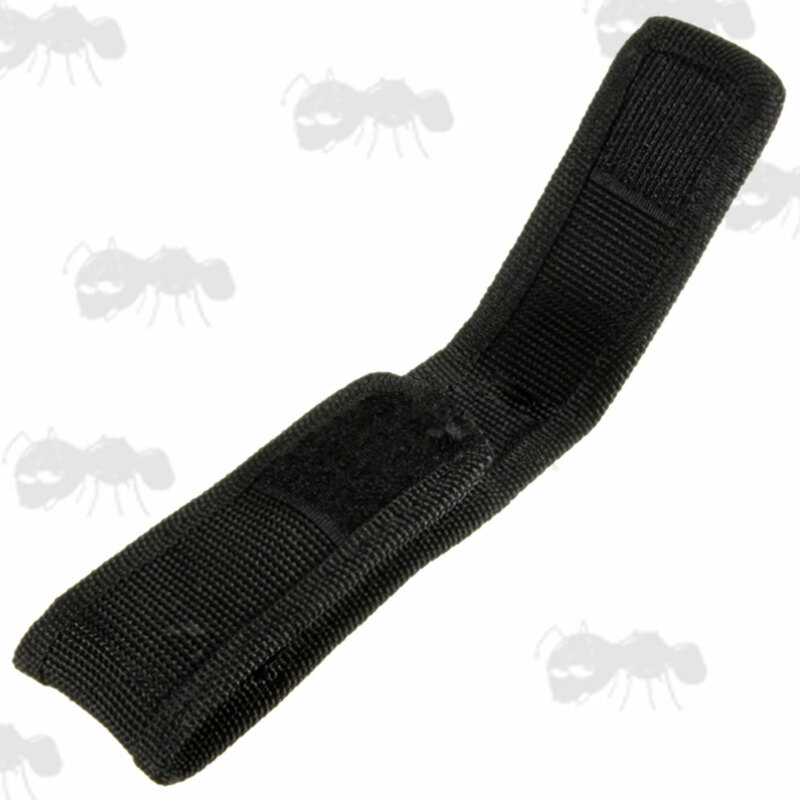 With standard belt loop fitting that accepts a maximum 1.75 inch, 4.5cm wide belt. 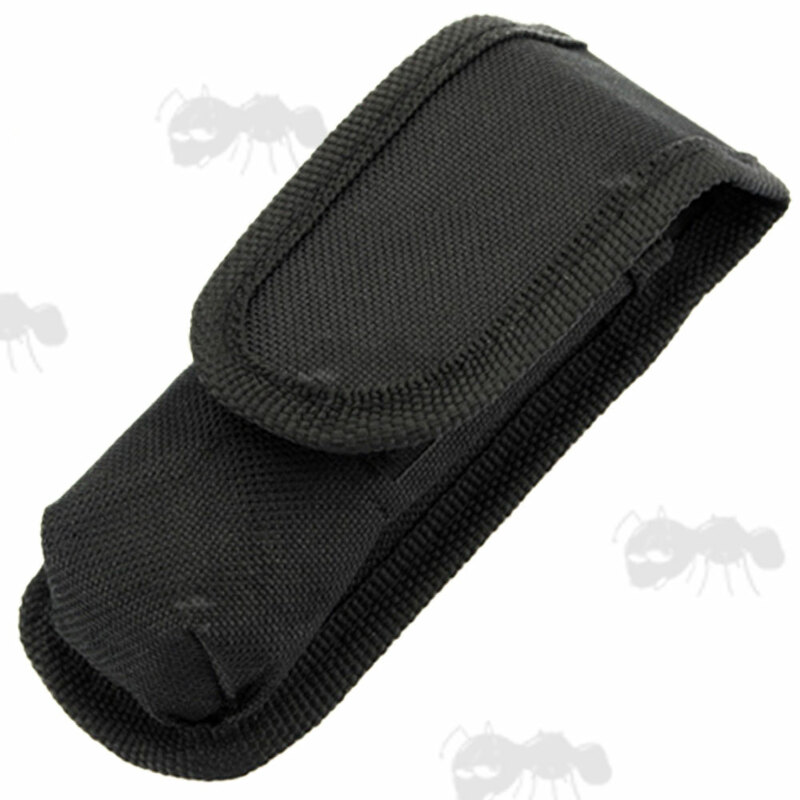 Good quality mini holster at a low price, to protect your flashlights while on the move. 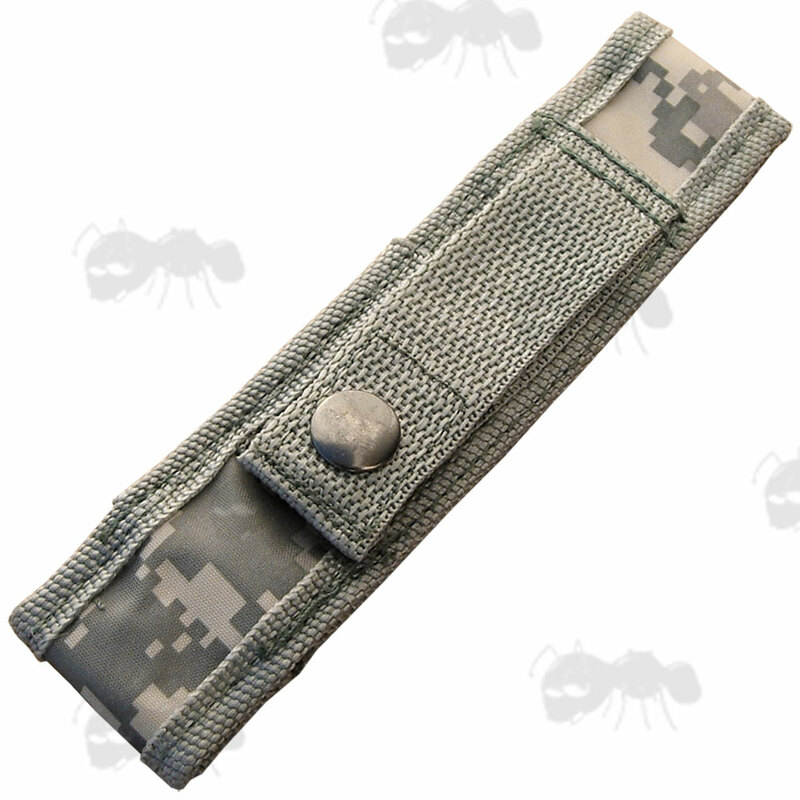 Holds 3xAAA cell flash lights and almost all other 1xAA and 1xCR123a torches. 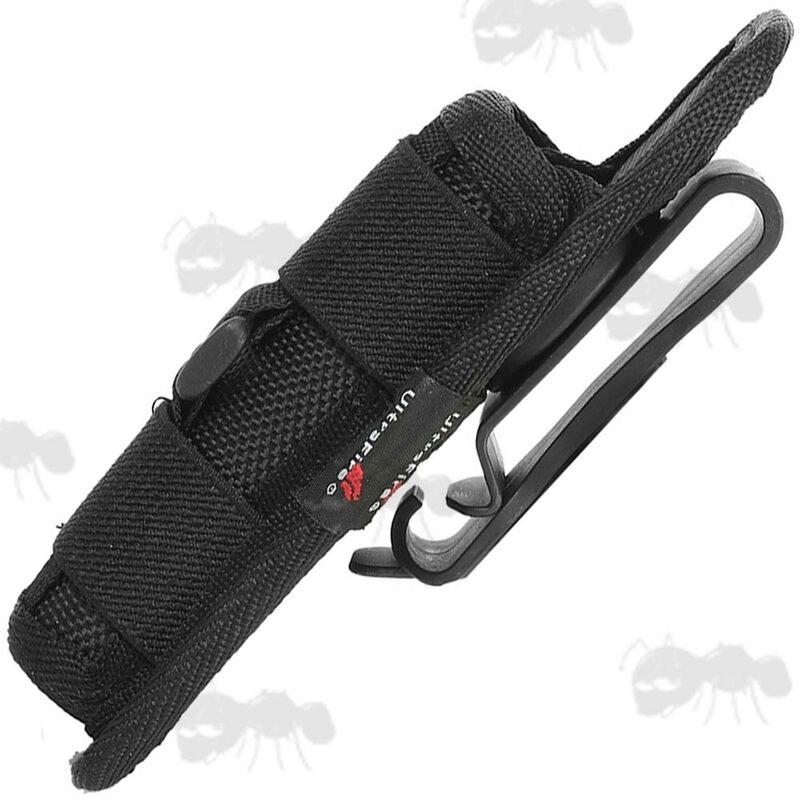 Also useful as a spare battery carrier and a good fit for some of the Leatherman multi-tool range. 5 inches / 13cm long. 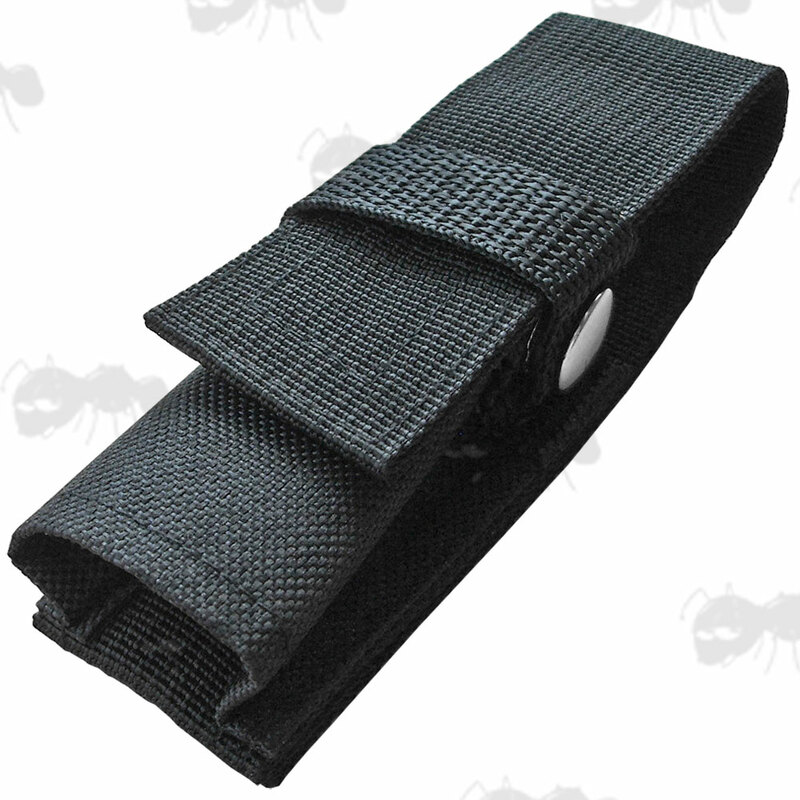 Velcro strap closing flap with a secondary strap with press stud locking. 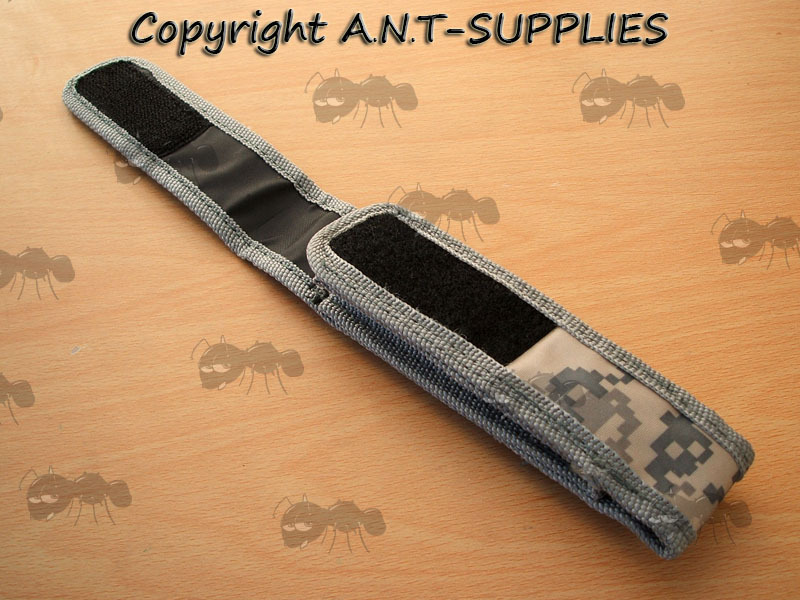 Comes with both a stainless D-clip and a belt loop fitting with quick removable press stud fastener (fits maximum 2¼ inch / 6cm wide belts). 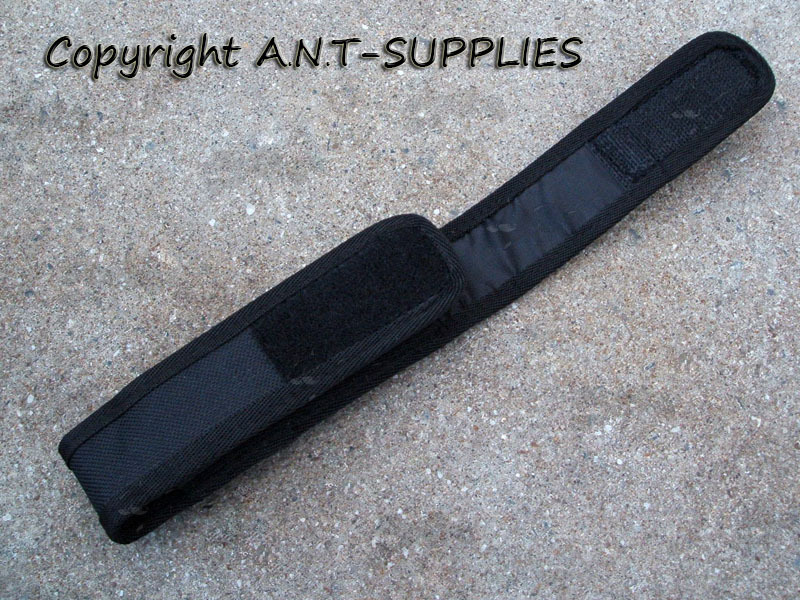 Basic holster at a budget price. 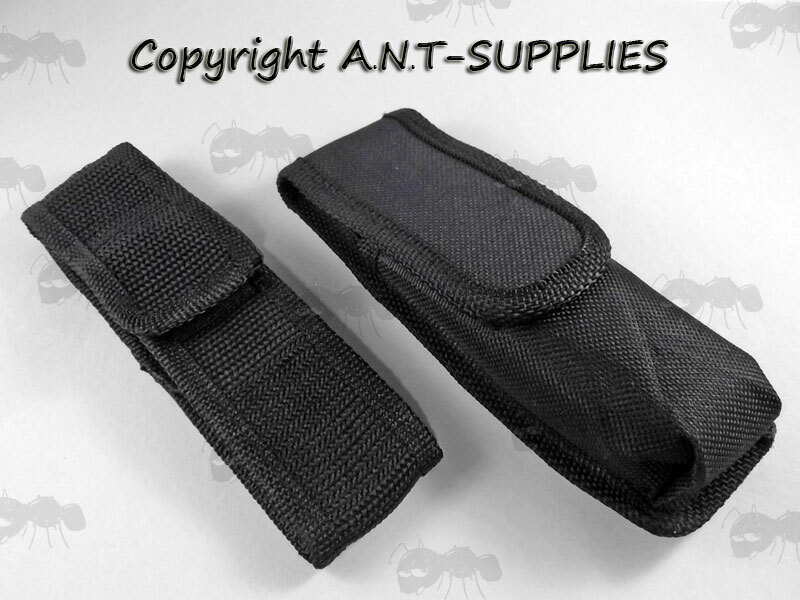 Holds most torches with tube diameters of up to 3cm and large heads to hold in place. Open base allows for any length torch. Surefire 3P, 6P, 9P, G2. Solarforce L600, L1200, L1000, Masterpiece. 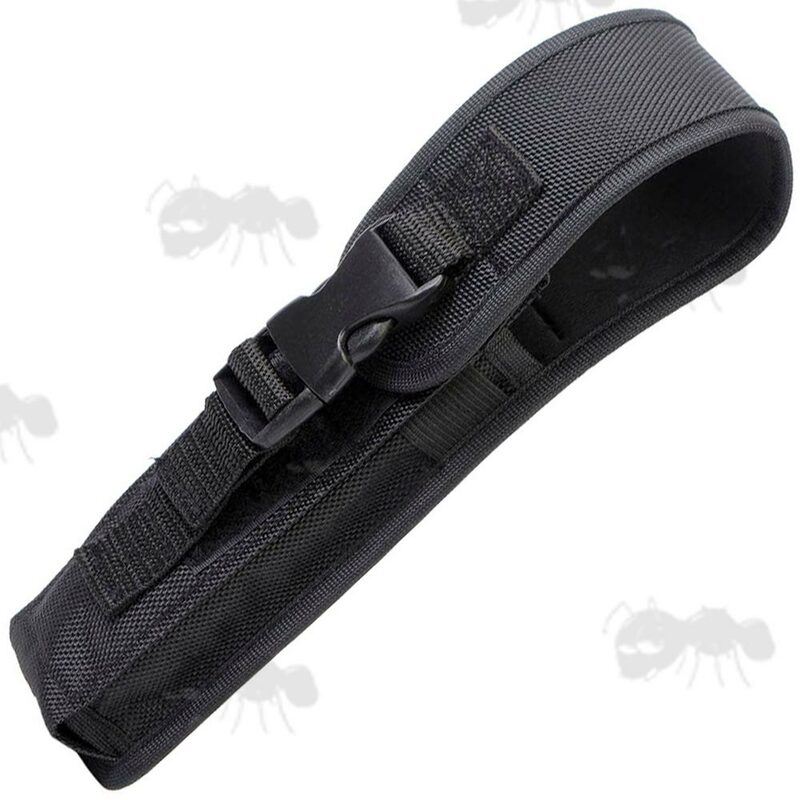 Next > Heavy-Duty Flashlight Holder. 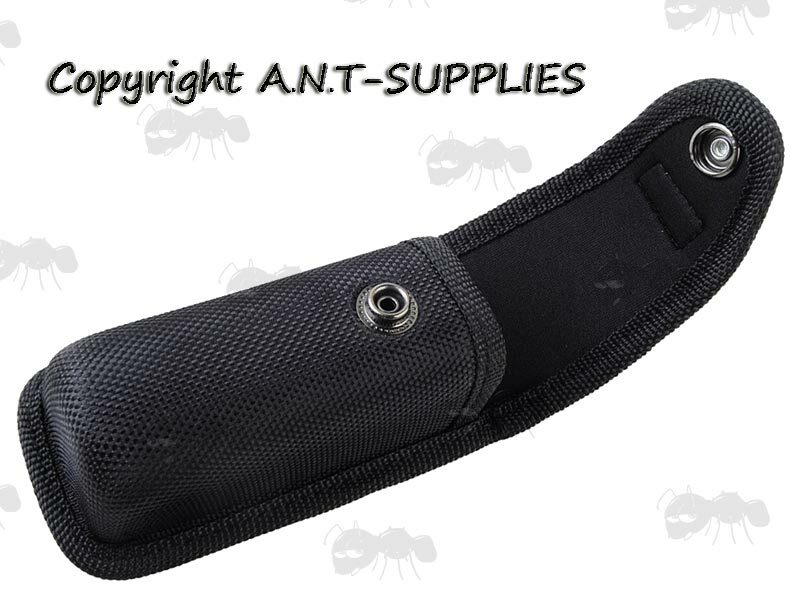 Holds most mini torches, laser pens and more. 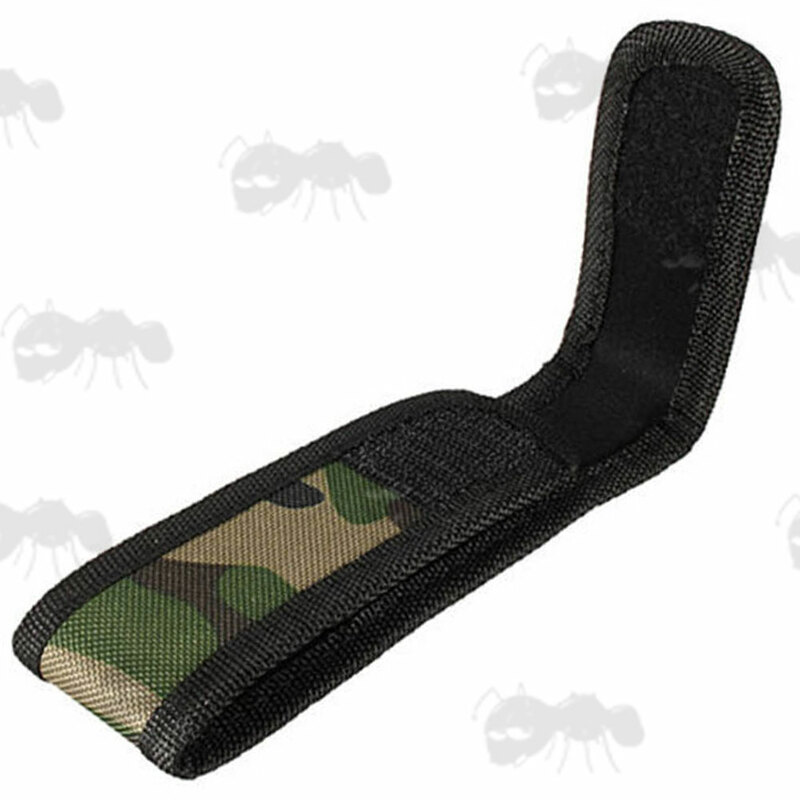 Good quality holsters at a low price (our preferred AA carry). 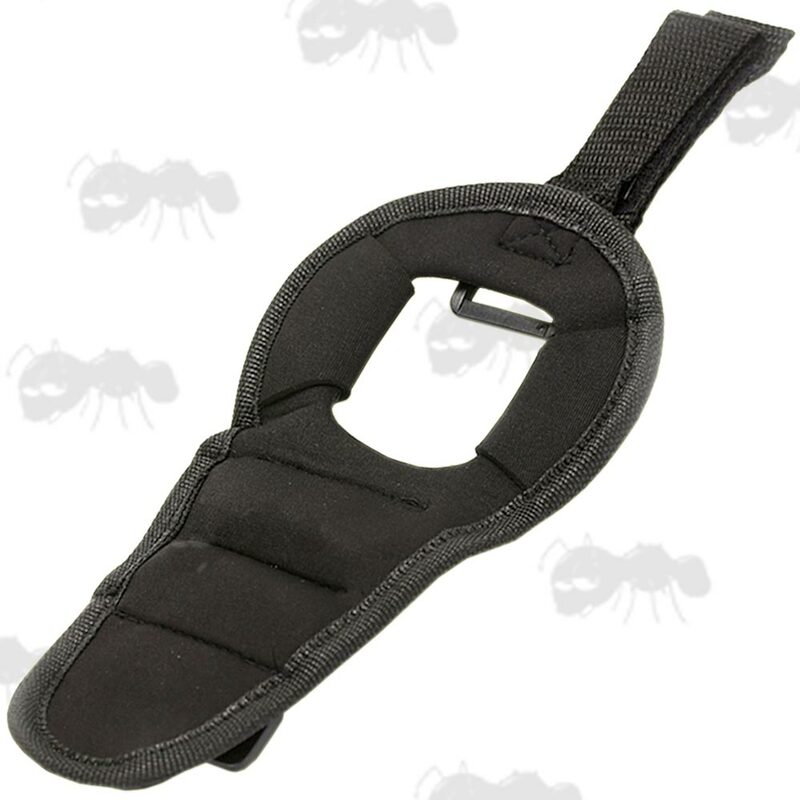 Comes with both a D-ring and belt loop fitting (fits maximum 2 inch, 5cm belts). Elasticated sides allow for a variety of torch widths, best fit is with head first to protect lens. The 2xAA version holds the Solarforce TA3, L2i & T4 Series. 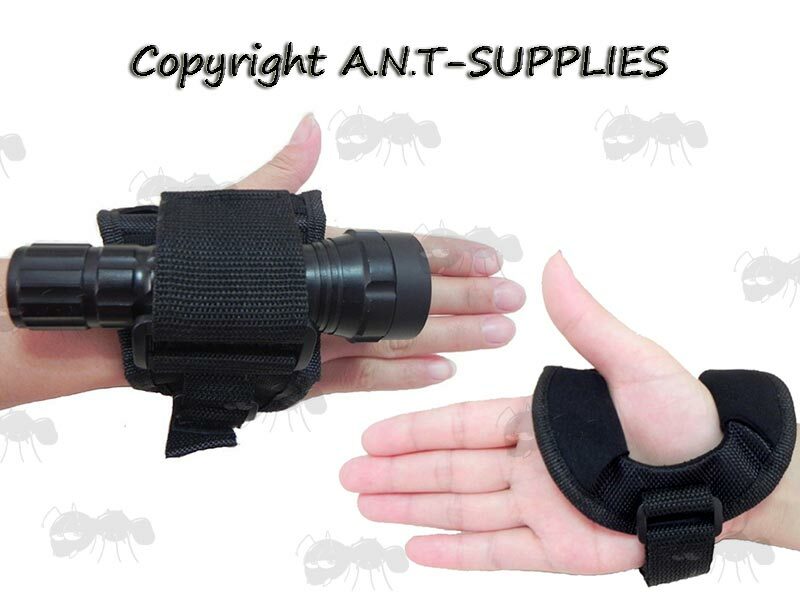 Next > Holders For Tactical Torches. Elasticated sides allow for a variety of torch widths. 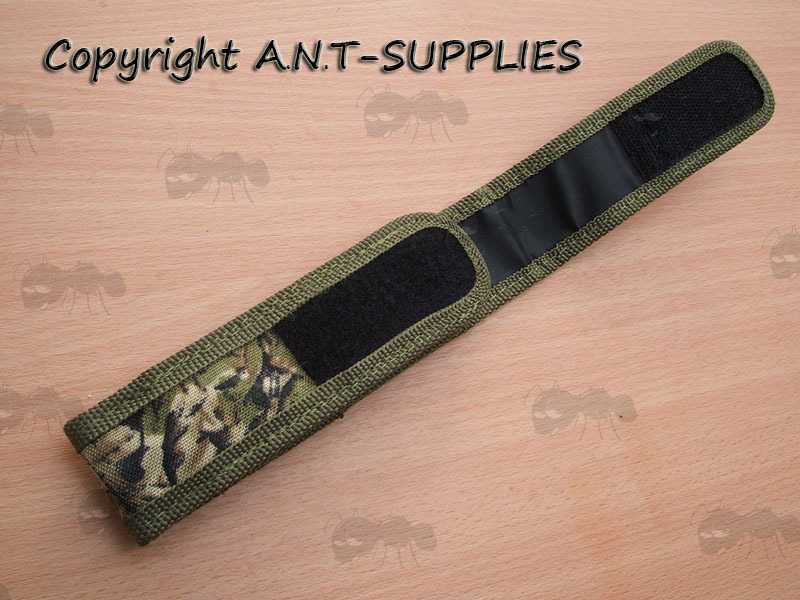 Comes with a standard belt loop and also a velcro/popper release Molle fitting, for quick removal of the pouch. 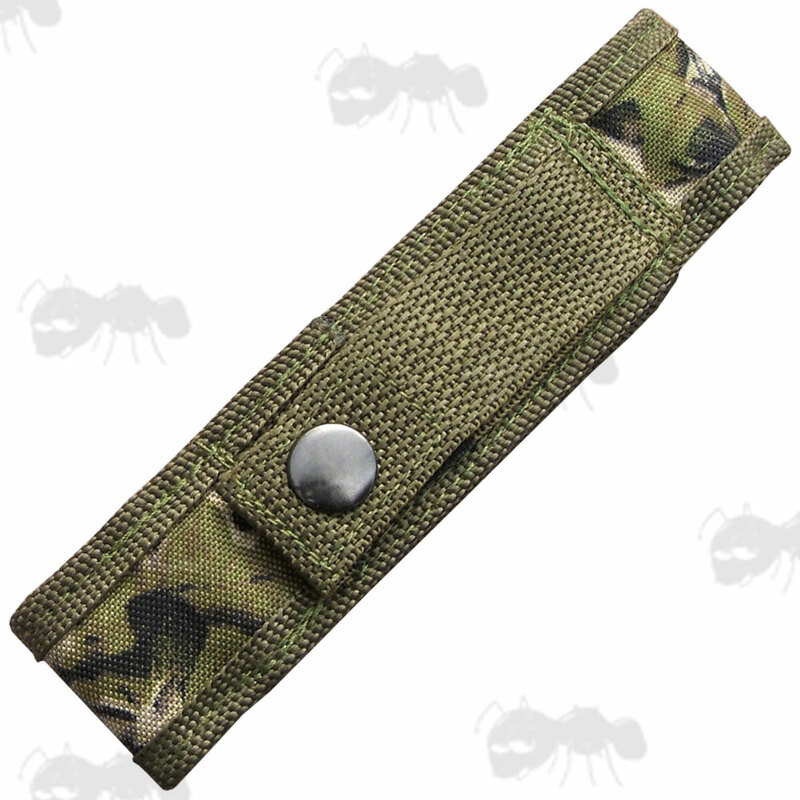 (fits maximum 2½ inch, 6cm belts). 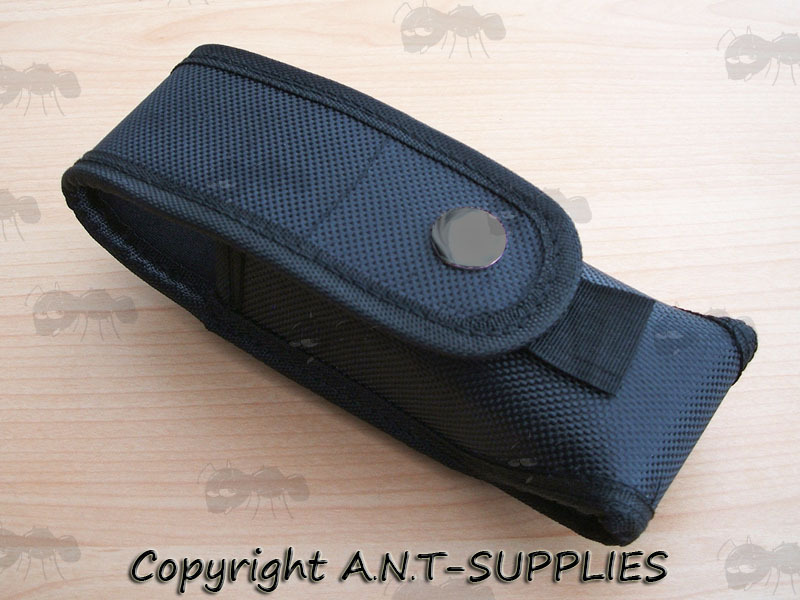 Holds most AA and CR123a 2 cell torches and laser pens etc. Good fit for Surefire 6P, 9P, G2. Solarforce L2, L2M, L2P, L2R, L2I. 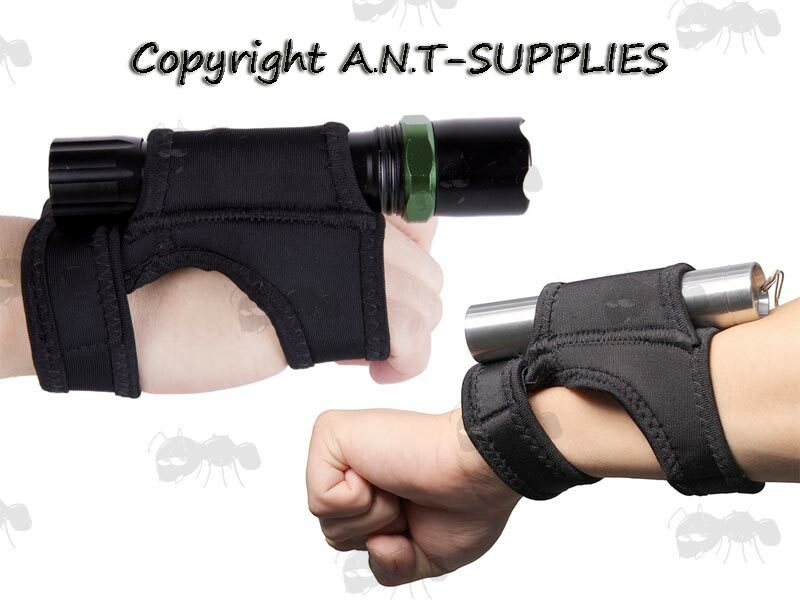 Next > Divers' Wrist Torch Holsters. Great quality holsters at a low price, highly recommended. 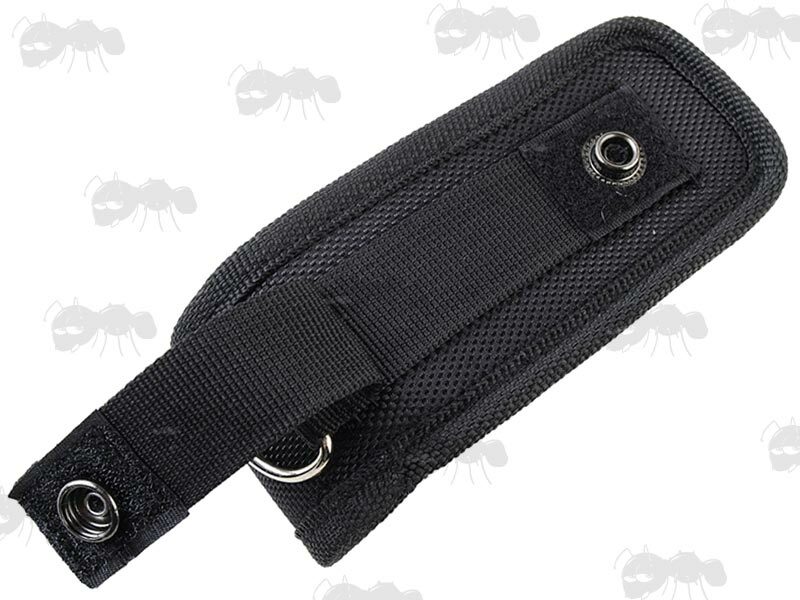 Locking pouch with strong double stitching. Sturdy cordura outer with tough foam padded inner. 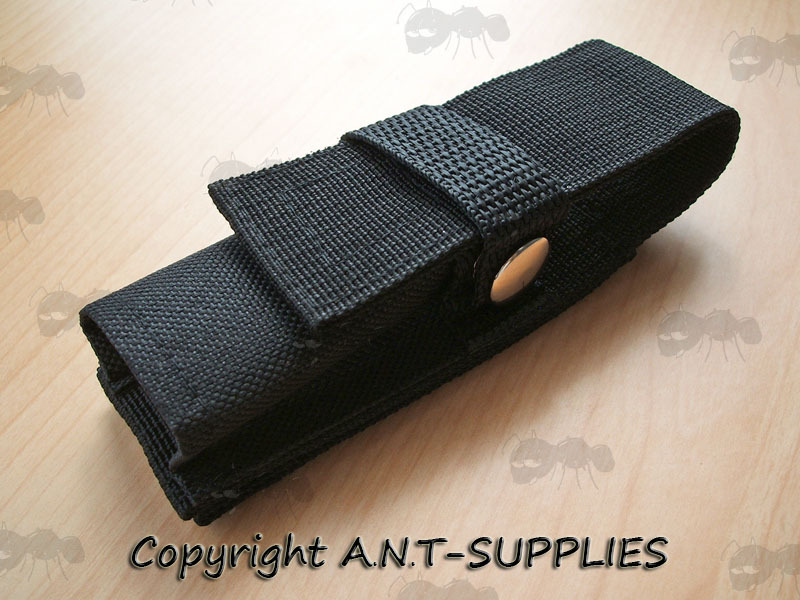 Plastic D-ring and velcro with press stud locking belt loop on back. 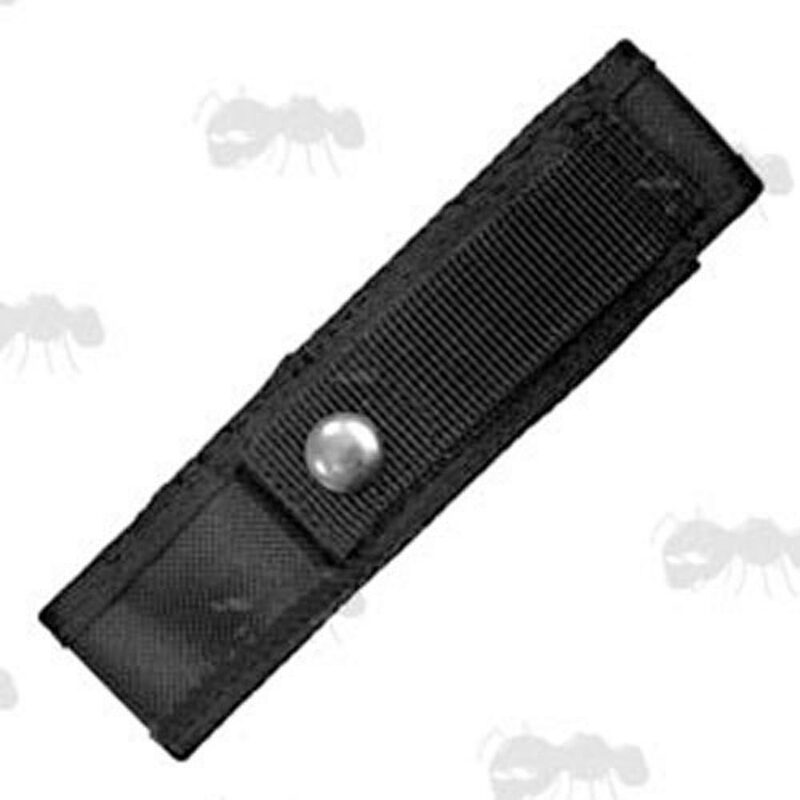 Closing flap has a velcro fastener with two press studs to allow for different length torches and for quick access or an extra secure hold. 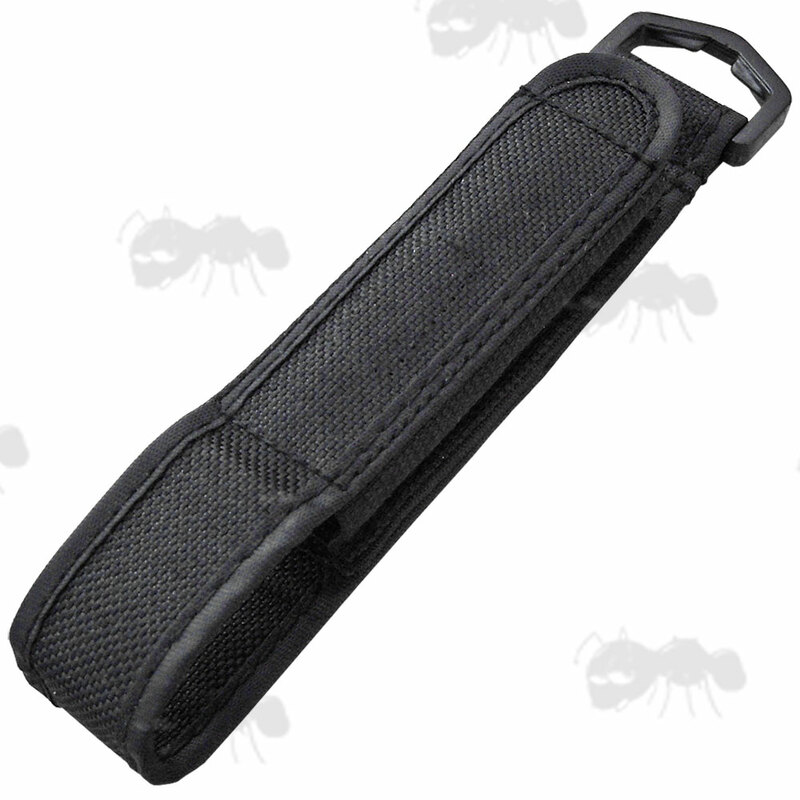 Holds most 2 cell, C and equivalent battery flashlights (CR123A/18650) with lengths up to 6¼ inches / 16cm with bezels up to 2 inch / 5cm bezels. Suits the Surefire 6P, 9P, G2, A2, L1 and C series. Solarforce L2, L2M, L2P, L2I. 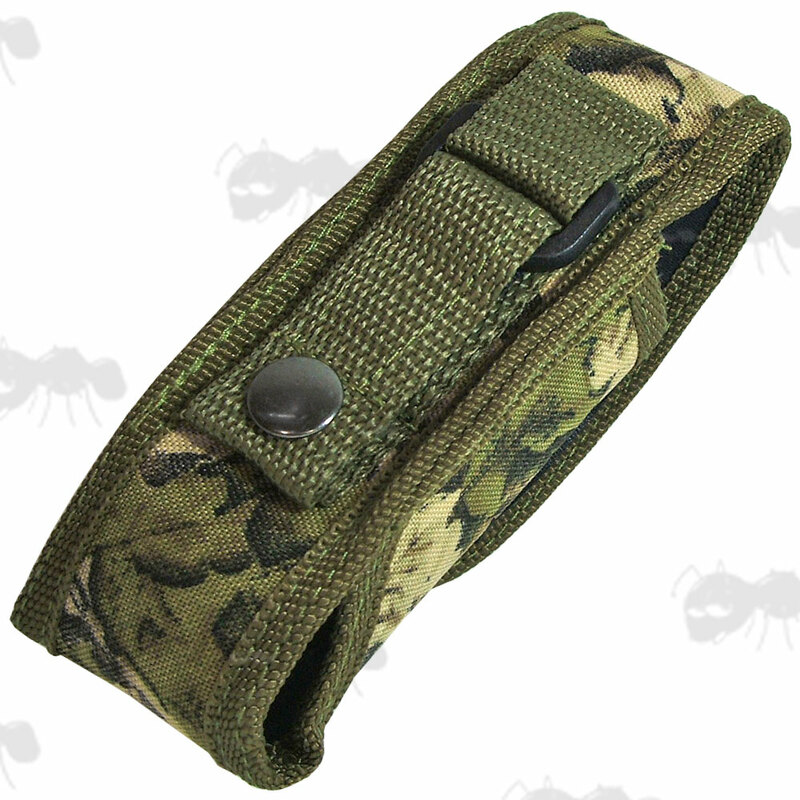 Black shown below, but only camo is available.